Is It a Feature or Benefit? Feature or benefit - how can you know which you're writing? One of the most frequent copywriting pitfalls is to focus on features, rather than benefits. The danger is in being ordinary. Features, you see, are simply observations that anyone can write about. Benefits, on the other hand, go a step further by spelling out what those observations can do for the reader. Benefit-oriented writing is not a quick fix but rather demonstrates that you understand the reader … which is what makes it a cornerstone of persuasion. 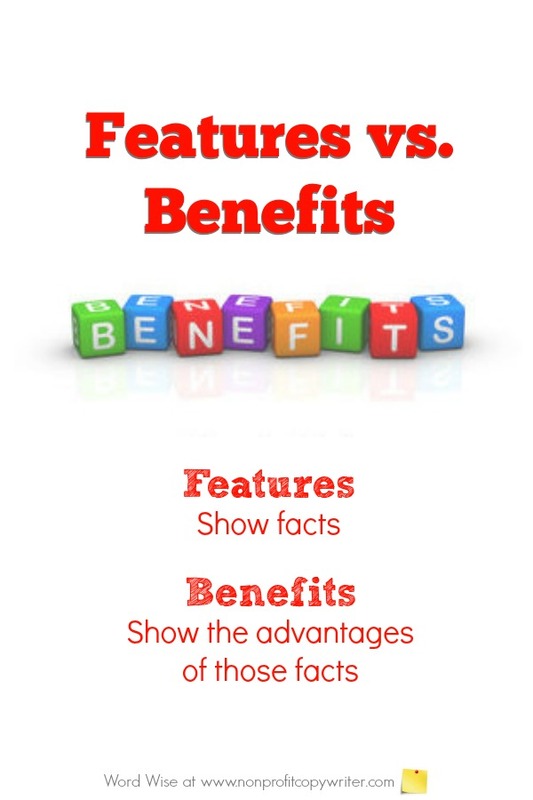 Which makes understanding the difference between features and benefits a valuable skill. Benefits, on the other hand, show the advantages of a product or service – how its features are useful, affordable, interesting, or productive to the reader. The fundraiser changed children’s lives. Supporters made it happen. These are powerful benefits! Benefits show the advantages of those facts. Because feature-oriented writing focuses on facts, it may seem dry, cold, or impersonal. Benefit-oriented writing focuses on the reader. That's what makes it so persuasive. Benefits translate the facts (the features) into results, thereby connecting the dots for your reader. When you write about benefits, you provide the missing link – the “why?” Benefits are persuasive. They become your presentation points! 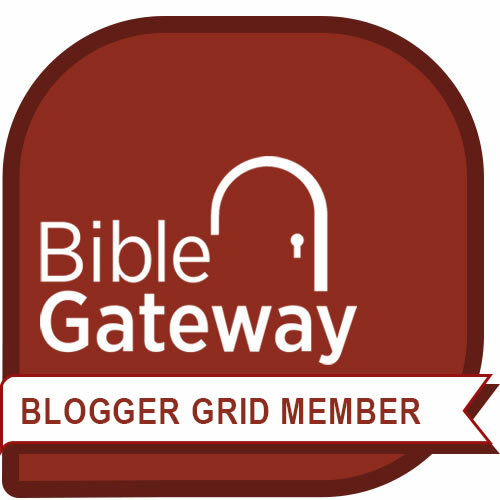 Take the Feature or Benefit Quiz! Use this quiz to practice telling the difference between features and benefits.Once you can see the difference, you’ll be able to show benefits to your readers, rather than just tell them about your features. Tip: does the item show just facts - or does it show the outcome of those facts? Label each item as a “feature” or “benefit.” Then check out the answers at the bottom of the page. A. 56 volunteers attended a day-long training. B. Dozens of volunteers learned how to care for shelter pets, identify potential adoptive homes and match pets with new owners. A. Our new inner-city shelter is helping fulfill Help Association’s mission. B. Our new inner-city shelter is helping transform the lives of homeless men, women and children, by providing food for their bodies and souls. A. The Kids Kan! Program serves 400 children after school. B. Maria is one of 400 children who no longer worries about scavenging for dinner or struggling to understand her homework – thanks to the Kids Kan! Program. A. You can now donate online. B. Easy, convenient and safe: donate online today. A. We acknowledge the receipt of your gift. B. Thank you for your generous gift, which makes it possible for us to minister to prisoners and their families.